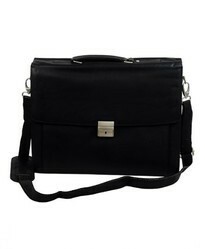 Manufacturer of a wide range of products which include mens portfolio bags and overnight mens portfolio bags. Dimension 16" x 14" x 5"
We are offering Men's Portfolio Bags to our client. 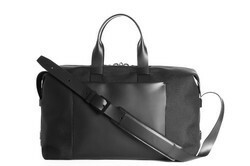 Dimension 17.75" x 13" x7"
We are offering Overnight Men's Portfolio Bags to our client.